Never be afraid of too much white in a summer house! 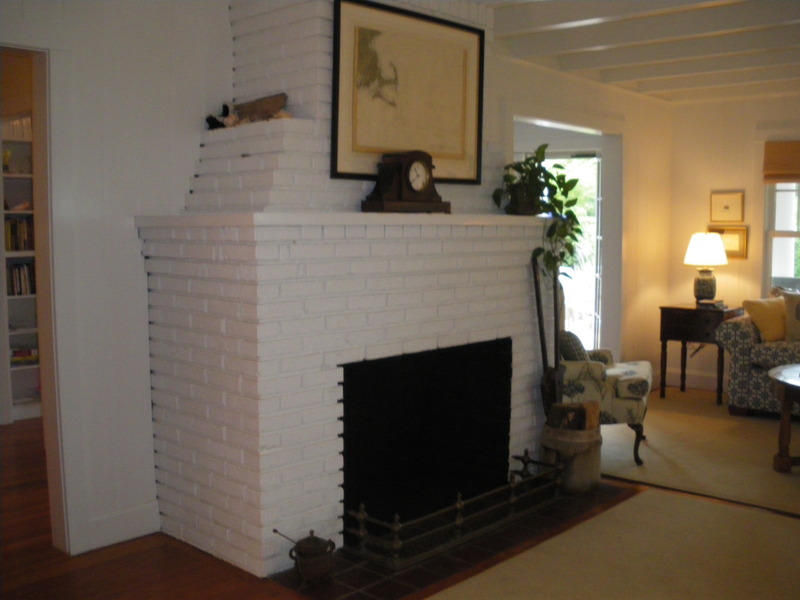 A big decision-to paint woodwork or a fireplace white (especially in an old house) or not. We decided to do it- and it did make the room much brighter and cleaner looking.In the end we are very glad we painted it! This entry was posted in paint colors, summer/beach houses and tagged Falmouth, Home Improvement, Interior Decor, Interior Design, Summer house. Bookmark the permalink.